Back in 1989, the Formula One field contained eight graduates from the previous season's European Formula 3000 Championship. This year, at the time of writing, there are only two. One, aided by an abundance of talent and a pot of gold from Arisco, is Rubens Barrichello. 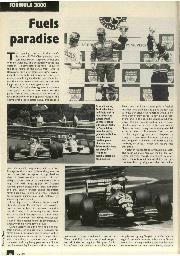 The other, no less capable, graduates with a CV boasting a quartet of F3000 victories and a European Championship title. With fewer and fewer F1 seats available, and an increasing number of drivers chasing those that are, one can see the day approaching when such credentials may not be enough to guarantee automatic promotion to the pinnacle of the sport. When he clinched the title, Luca Badoer was confident that he would be in F1 this year, even though he only had two realistic options. Happily, both for him and the credibility of the sport, Scuderia Italia has seen fit to entrust him with one of its new Lola-Ferraris. Luca Badoer. He doesn't sound like an Italian racing driver, nor does he fit the stereotypical image of that nation's sporting heroes. 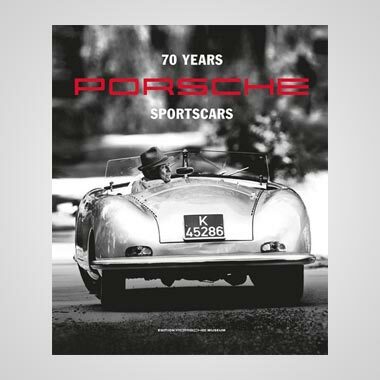 A slight, unobtrusive figure, he was tailor-made for the size-conscious racing car designers of the current era. By general consensus, 1992 team-mate Michael Bartels' extra 25 kg of body weight accounted for a couple of tenths of second per lap at most circuits. At high-speed circuits such as Enna and Hockenheim, the data-logging equipment was revealing. The Team Crypton Reynards were the fastest two cars in a straight line, and Badoer's was the faster by a handful of kph. 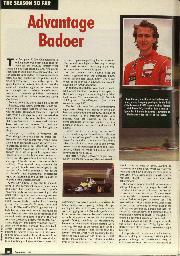 Scanning through the entry list for the 1992 European F3000 series, few people took much notice of Badoer. Likely champions? 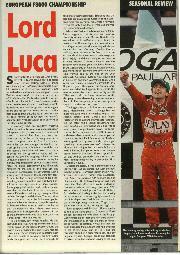 People talked of David Coulthard, Laurent Aiello, Emanuele Naspetti, Rubens Barrichello and Andrea Montermini. 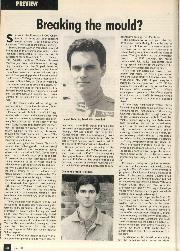 Badoer was only entering his third full season of car racing, and Crypton had accomplished little in 1991 to suggest that it would become such a serious force. 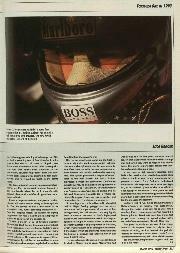 Badoer, 22 in January, started karting at the age of 14, and took the Italian Championship in 1988. Italy doesn't have Britain's embarrassment of riches when it comes to junior racing formulae, so like many of his compatriots he simply jumped straight into an F3 car. After a fistful of races in 1989, he contested the Italian national F3 series the following year, winning at Vallelunga. In 1991, he had a stunning run of four victories in midseason, but the last of those, at Mugello, was discounted after he was found to be running with one tyre that hadn't been subjected to the mandatory scrutineering checks. That, and indifferent early-season form, quashed his title aspirations, and he wound up fourth in the points table. His true potential became apparent at Silverstone, last May. 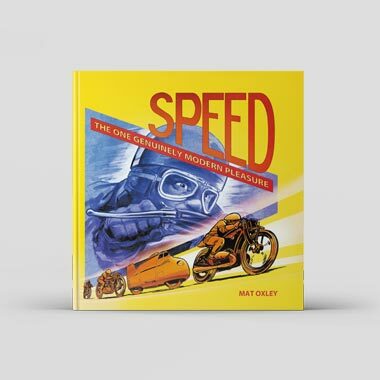 At a circuit he didn't know, in a car he'd barely driven, he ran in a comfortable second place until a misfire dropped him to an eventual fifth. It was an impressive debut, and pointed both to his natural speed and an ability to learn quickly. At Pau, he proved he had a wise head on his shoulders, too. 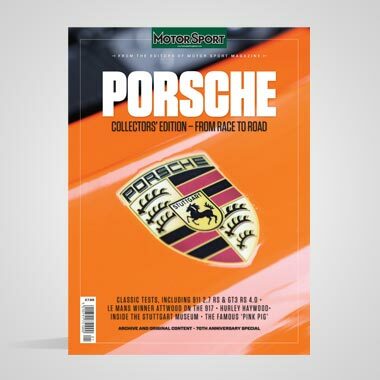 After becoming enmeshed in a first lap barging match, he nursed his slightly dog-eared car home in sixth place, adapting his style and pace to suit the conditions. Within a month or so of Crypton engineer Gianfranco Bielli having developed a monoshock front suspension system in-house, Badoer's name was suddenly fashionable in international racing circles. It all depended upon which rumours you chose to believe. He was about to replace Olivier Grouillard at Tyrrell. 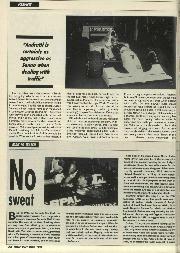 Ferrari wanted him as a test driver, with a view to replacing the lacklustre Ivan CapeIli before the season's end. His rise to prominence came on the back of three straight wins in mid-season, which rocketed him into a championship lead he was never to lose. First time out with the new suspension, at Enna, he took pole position and won by a country mile. The system promoted a degree of understeer in the 92D chassis, for which Badoer expressed a Prost-like preference. Confidence suitably buoyed, he demolished the opposition in similar fashion at Hockenheim. The third victory wasn't quite so easy. Only second on the grid, he followed Emanuele Naspetti for a whole lap before slicing past. It was aggressive, but fair, and he vanished into the distance once more. Six evenings later, he found himself in a hospital bed in Liege. Feeling groggy, and not over-enamoured with a persistent after-taste of fire extinguishant, he had escaped relatively lightly from a colossal accident at Spa's high-speed Raidillon. He was ordered not to sit in a racing car again for a couple of weeks; when he did so, he promptly qualified it on pole position at Albacete, which was testament to his strength of character. If the impact which had shattered his car and split his helmet in Belgium had affected him in any way, it didn't show. He was subsequently beaten into second place by Andrea Monterrnini in Spain. Monterrnini had won at Spa too (to that point, the only time all season that Badoer had failed to finish in the top six), and, when they went to Nogaro, one month later, the more experienced Italian still harboured realistic title ambitions. It had been a high pressure situation even before the two title rivals qualified alongside each other on the front row, though you'd never have guessed as much from Badoer's unflustered demeanour. His response, on raceday, was typical, as he chalked up one of the most effective opening laps of the season. It was game, set and championship, his achievement greeted with little more than a polite smile and a compensatory hug for the defeated Montermini. Badoer's first F1 run, in one of Scuderia Italia's Dallara-Ferraris at Estoril, was inconclusive, though the Italian press saw fit to give him a mauling. More recent testing at Paul Ricard is a better guide to his ultimate potential. 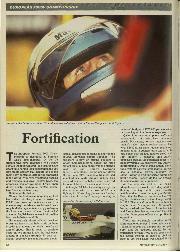 On his first proper day's running, he lapped within half a second of new team-mate Michele Alboreto. Last year, he made expert use of the equipment at his disposal. Now, in only his fourth season of racing, he finds himself charged with helping to develop a brand new chassis from a manufacturer returning to F1 after a brief absence. It's a tall order, but past form suggests he'll take it all in his stride.